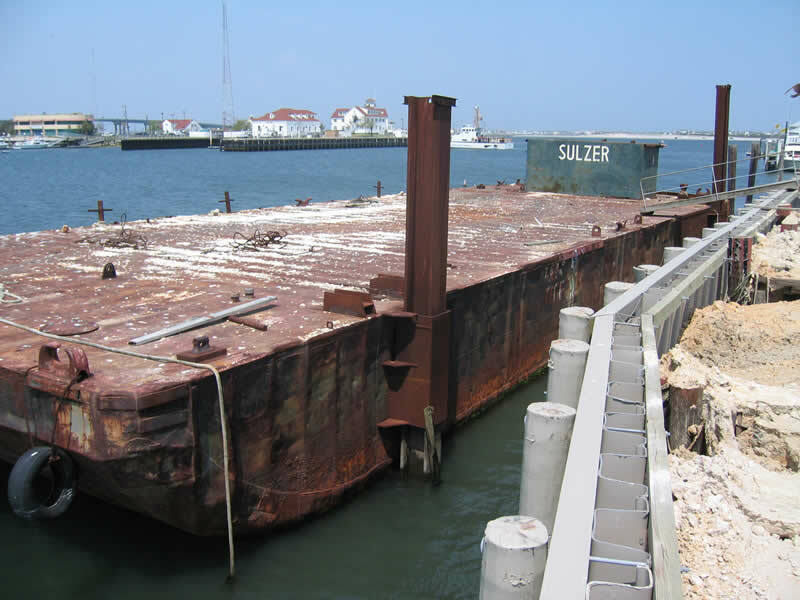 A 100-foot deck barge has been slated for deployment May 25, 2007, on the Ocean City Reef site located 7.4 miles southeast of Great Egg Harbor Inlet as part of the division's Artificial Reef Program. A marine contractor donated the vessel to the Reef Program from Atlantic City. 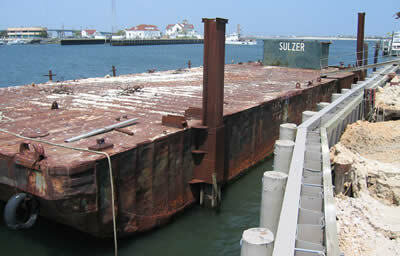 The next addition to the Ocean City Reef Site. The target date for deployment of May 25 is subject to weather and sea conditions. For further information regarding the deployment of the vessel contact Hugh Carberry at 609-748-2022.